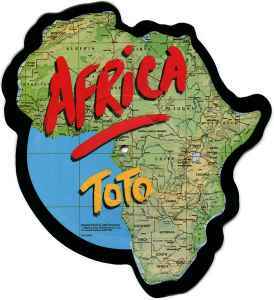 Two of Toto’s biggest hits - “Africa” and “Rosanna” - return to vinyl on a special recreation of a limited edition, die-cut, Africa-shaped picture disc originally released in 1982, featuring a map of the continent on the A-side and an image of actress Rosanna Arquette, the inspiration for “Rosanna,” on the B-side. This is the first release in celebration of the 40th anniversary of Toto, one of the best-selling and most virtuosic rock bands of all time. Get to the store early though, it's limited to only 2500 copies. 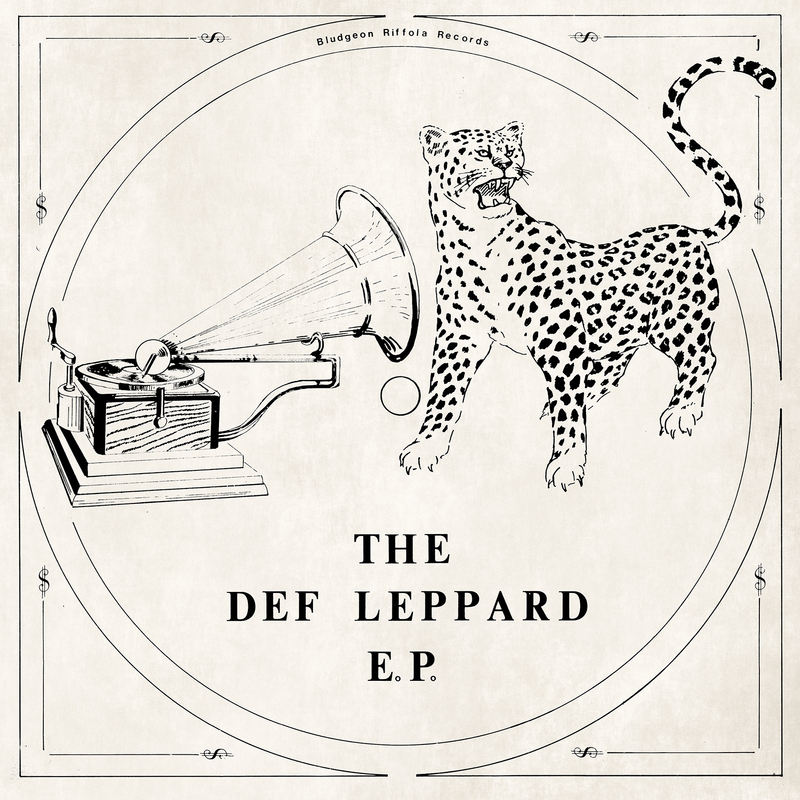 The very first EP released by Def Leppard, originally printed, glued and assembled by Joe Elliott and his mum in 1976 and sold by the band at their first shows. The EP has not been available on vinyl since a 1989 UK fan club reissue, its newly remastered and released for the first time on a 45 RPM 12" for Record Store Day 2017. This one is limited to 4000 copies. The Cars: Live At The Agora, 1978 – 2 x 12″ Side 4 etched. The Doors : Live At the Matrix ’67 – 1 x 180g 12″ album. Numbered. Stevie Nicks : Rarities 12″ – 1 x 12″ single, 6 track EP.